It's a bird paradise in Hout Bay! 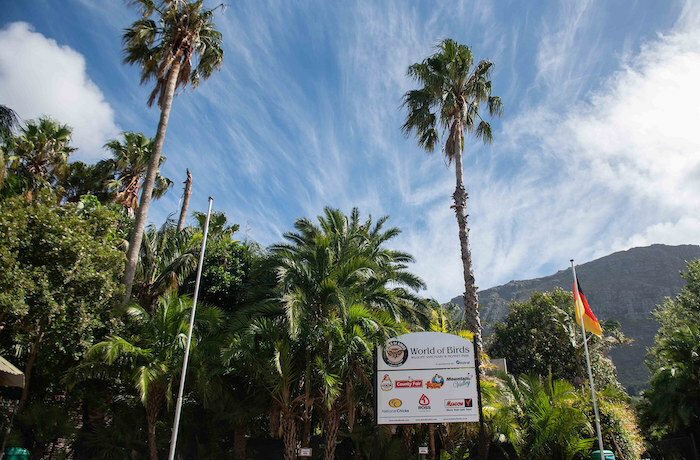 Rated one of Cape Town’s top five natural tourist attraction, World of Birds Wildlife Sanctuary is indeed a Cape Town institution. Most people born and raised in Cape Town have fond memories of visiting the Hout Bay sanctuary as child. The sanctuary has been instrumental in educating locals and visitors to the Cape about South Africa’s bird life while also making a massive contribution bird life conservation in the Cape. But, even with all the great work they do, the sanctuary has been struggling financially of late and many feared that its days were numbered. Luckily the sanctuary has gained an incredible sponsor in Astral Foods to help with its upkeep and conservation efforts! World of Birds is the largest bird park in Africa and home to 2,500 birds and animals, such as monkeys, tortoises, meerkat and porcupines. The wildlife sanctuary focuses on breeding rare and endangered species and in fact, is the only organisation in the world to have successfully bred the endangered ground hornbill. Prior to Astral Foods’ generous aid, the sanctuary had been facing an ongoing financial struggle due to SA’s economy and Cape Town’s water crisis. Multiple factors contributed to putting World of Birds under severe financial strain in 2018, which was the year after a massive avian flu outbreak in the country that saw the whole sanctuary placed under quarantine. With income dropping and operational costs growing, the sanctuary became almost impossible to maintain. 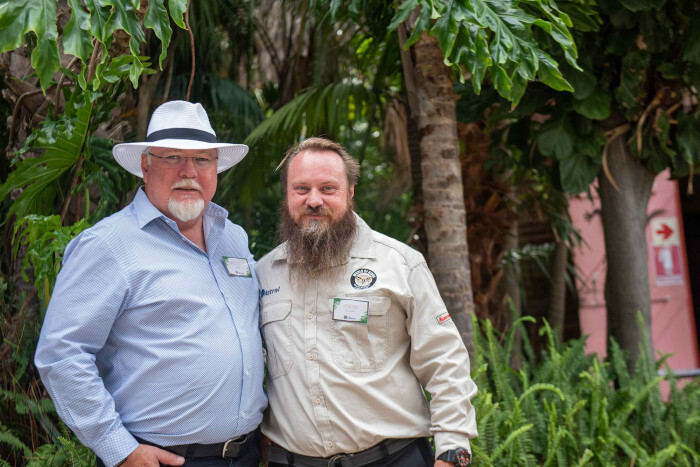 Astral Foods decided to step in and assist the park with R100,000 worth of feed per month in order to help with running costs, which directly translates to the equivalent of 80 percent of World of Birds’ annual food bill. The brand also undertook the drilling of a borehole at the sanctuary in order to reduce its reliance on municipal water. As one of the leading Southern African integrated poultry producers, with brands like Country Fair, Festive, Goldi, and Earlybird in its stable, Astral has also offered to assist with bio-security at the park. Astral will also give World of Birds access to the companies resources in the form of knowledge and material from one of the most modern laboratories in Africa in order to help control and manage bouts of avian flu. World of Birds is open 7 days a week from 09:00 to 17:00.